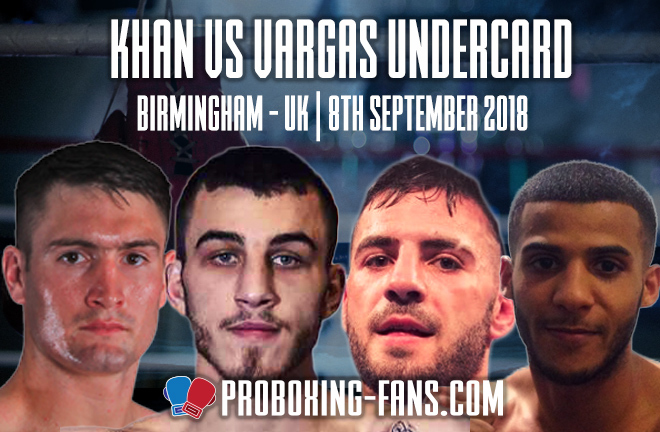 Providing the support for the Amir Khan and Samuel Vargas’ Welterweight tussle this Saturday are a number of local prospects and Title challengers. 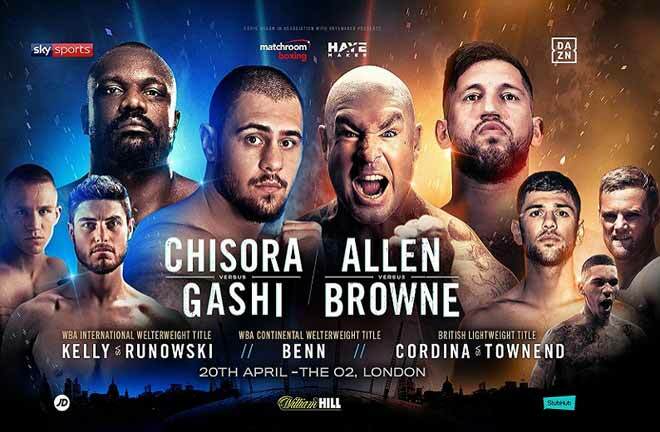 Here I preview what the undercard holds at Arena Birmingham this weekend. Tommy Langford faces Jason Welborn on Saturday night. 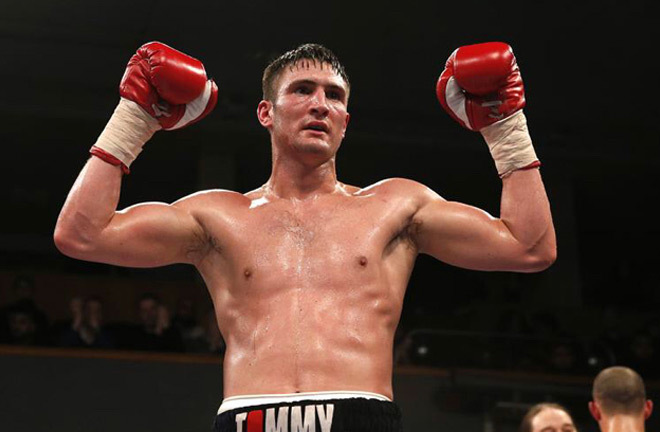 Midlands based Tommy Langford (20-2, KO6) has had a slight fall from grace in the last 18 months. 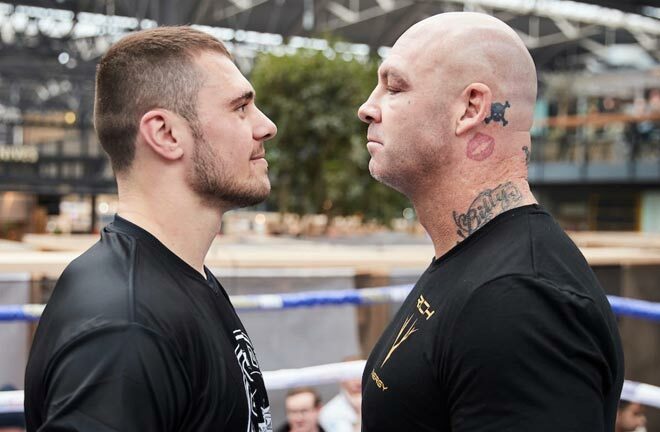 In April 2017, he put his unbeaten record on the line, and a potential ticket for a WBO Middleweight Title shot against Billy Joe Saunders, and took on the New York based Georgian Wildman Avtandil Khurtsidze at the Leicester Arena. Langford came to the East Midlands as British and Commonwealth Champion, but this counted for little as the Georgian disregarded any reputation Langford felt he had, ruthlessly stopping him in five rounds. Langford bounced back by beating Miguel Aguilar (points) in October of 2017, and then in February this year on the George Groves v Chris Eubank Junior bill, by outpointing Jack Arnfield in defence of his British belt. So a match against seasoned pro Jason Welborn (23-6, KO7) in May, was considered a routine defence of the Lonsdale belt for Langford. Welborn, however, didn’t read the script, and took Tommy’s Title via split decision at the Town Hall in Walsall. Tividale man Welborn has domestically come up short each time he has stepped up until that May night in Walsall. A former Midland Area Champion at Welterweight, he has challenged for the British Title three times at three different weights. In January 2013, he unsuccessfully challenged Frankie Gavin for the British Welterweight Title in Wolverhampton, where he was stopped in seven rounds. 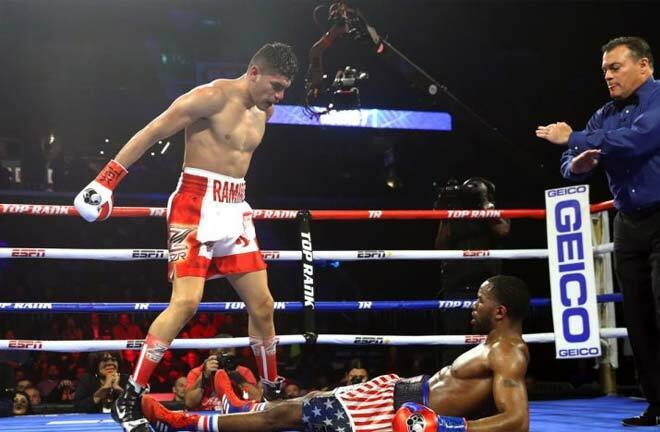 Five fights later, he came up against Liam Smith for the Super Welterweight version of the belt, and was counted out with a crippling body shot in the sixth round. He made it third time lucky when he captured the British Middleweight Title against Langford this year. So in time honoured tradition an immediate rematch has been ordered, with the venue much bigger this time around. I expect Langford to make the necessary adjustments to outfox and outhustle Welborn, to triumph on the cards. Welborn will keep coming at Langford throughout one would think. The remainder of the undercard contains big domestic players, but in nothing more than tick over fights. Sam Eggington (23-4, KO15) continues his campaign at Super Welterweight following his outgrowing of the Welterweight division after a European Title loss, and takes on the largely unknown Tanzanian, Hassan Mwakinyo (11-2, KO7). This should be an easy assignment for the likeable Stourbridge man that he can get done inside schedule. Lewis Ritson will be in action again looking to add to his impressive performance in Newcastle a couple of months ago. 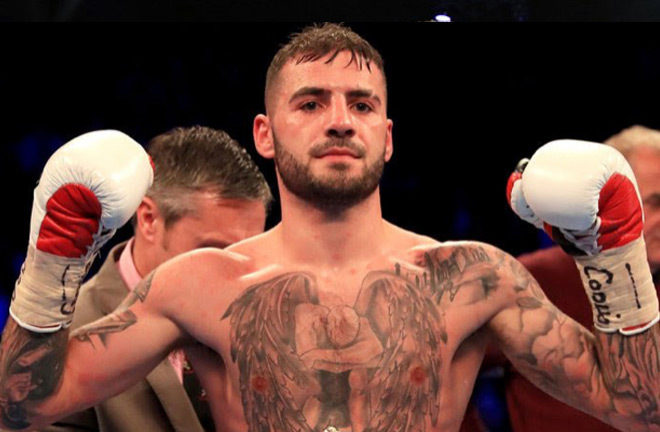 Lewis Ritson (16-0, KO10) is a man on the crest of a wave following a cracking year in the sport. From October 2017, he has captured the Lonsdale belt at Lightweight for keeps, stopping Robbie Barrett to win the Title in Manchester, before defending the stipulated three times by stopping John Murray, Scott Cardle, and Patrick Hyland Junior inside a combine four rounds to hold the coveted belt outright. 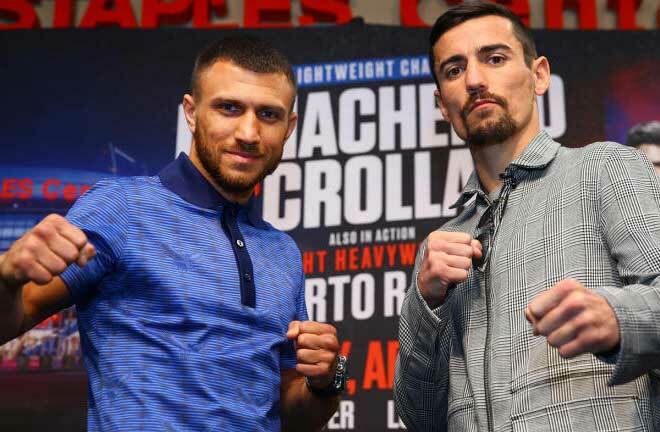 The Newcastle man ticks over on this bill before challenging for the vacant European Title against the Belgian Francesco Patera in his hometown next month. He meets Oscar Amador from Nicaragua who I feel won’t be very threatening given the lack of KOs he’s had to date from his 10 victories. I’d expect Ritson to win this easily by KO. Gamal Yafai (15-1, KO8) continues his rehabilitation following his first defeat in February this year against Gavin McDonnell. He faces Bryan Mairena from Nicaragua who I expect Yafai to go on and KO. 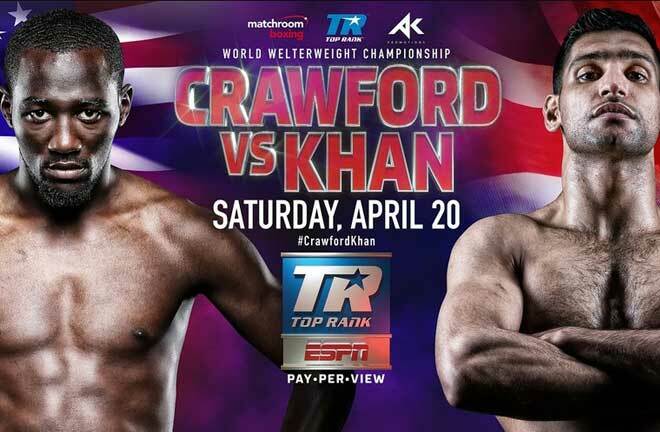 Sky Sports will be televising all the undercard action from 7PM tomorrow evening in the UK.